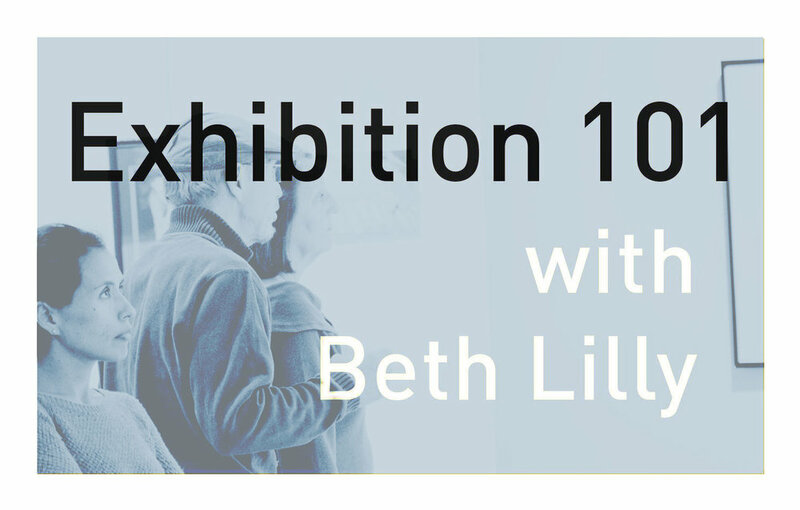 Beth Lilly has served as the Executive Director for Atlanta Photography Group (APG), since January 2015. Prior to that, she served on the APG board for three years in the role as artistic advisor. Lilly had been an exhibiting artist for 25 years. Her work is in the collections of the High Museum of Art, New Mexico Museum of Art, MOCA GA, the Ogden Museum of Southern Art and more. Recent exhibitions include the New Mexico Museum of Art, the High Museum of Art, The Zuckerman Museum, Whitespace Gallery, and the Atlanta Contemporary Art Center. Her internationally acclaimed project, The Oracle @ Wifi, was published by German fine art publishers Kerher Verlag in 2012. A Hambidge Fellow, Lilly has received grants from the Fulton County Arts Council, the Society for Photographic Educators and Atlanta Celebrates Photography. She served as adjunct professor at Kennesaw State University and the Art Institute of Atlanta. During a 15 year stint at Turner Broadcasting, Lilly served as Director for TBS Image Management, in charge of the corporate photography archives and all post production photography for all of Turner’s divisions. She holds an MFA in Photography from Georgia State University and an ABJ in Mass Communications/Media Production from the University of Georgia.